How Do Shades Affect My Home’s Temperature? You add window treatments to your Stamford, CT home because you want privacy, you may want to block out the light in the mornings you want to sleep in, or for style. 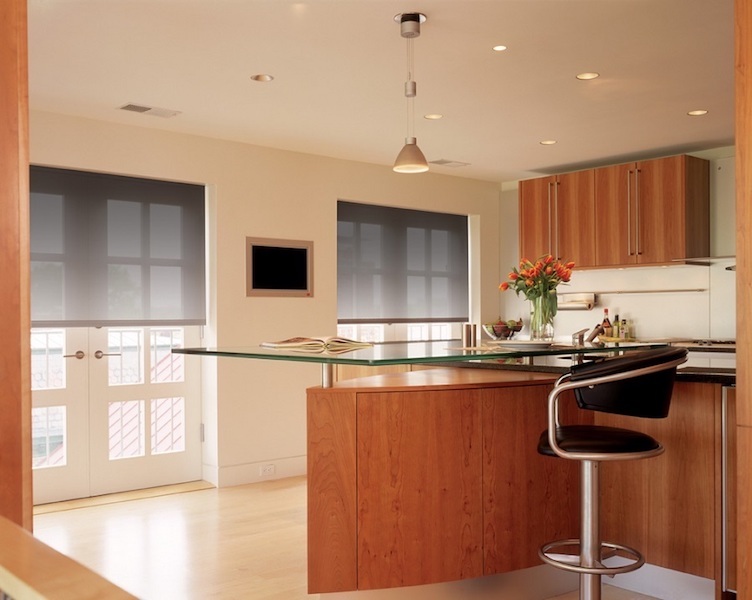 But did you know that motorized shades can affect the temperature of your house? Here’s a guide on how to use your shades to change the climate using technology. What are my options for window treatments? 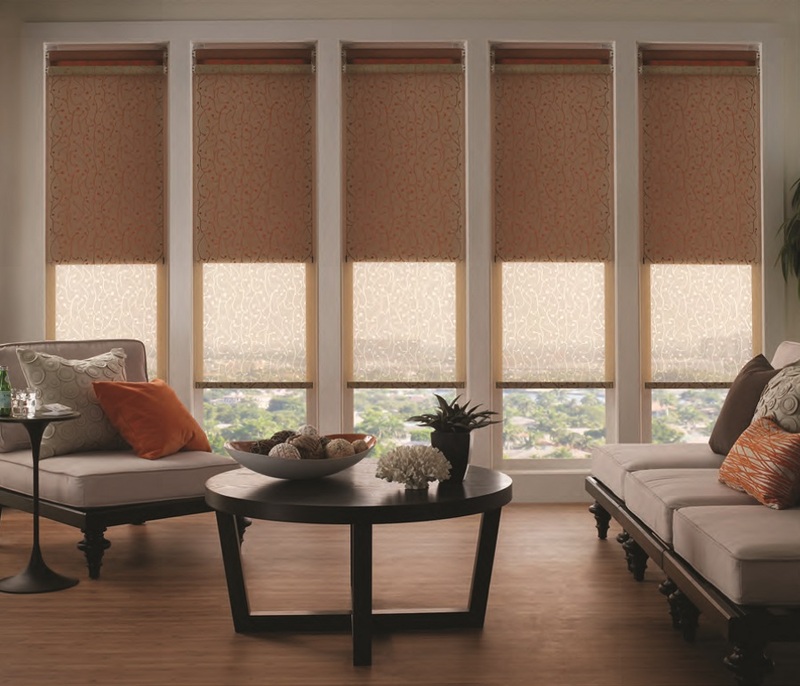 If you’ve seen advertisements for motorized shades, you’ve likely seen the roller shade style since it’s a popular choice for smart homes. 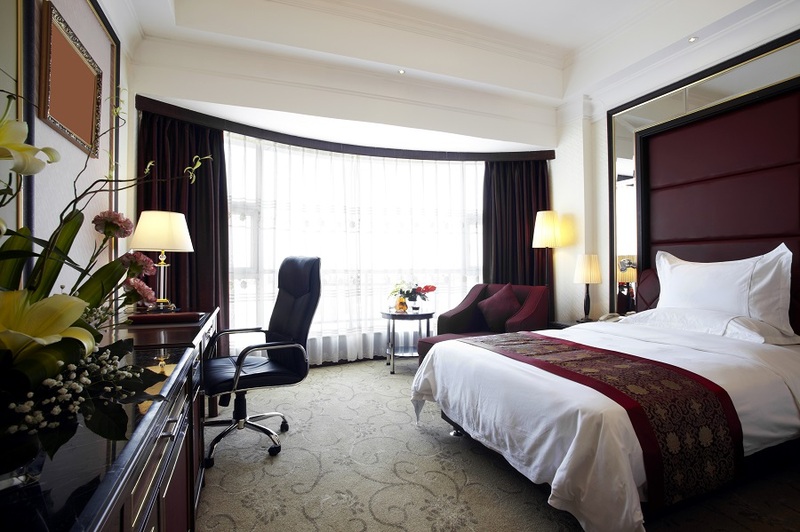 But did you know that you can also enjoy the convenience of controlling your window treatments with a remote or mobile device for drapes, venetian blinds, honeycomb shades and more? When you work with Rich AV Design, you can pick from a variety of shade styles. So how do you choose? Here’s a list of the most common types.